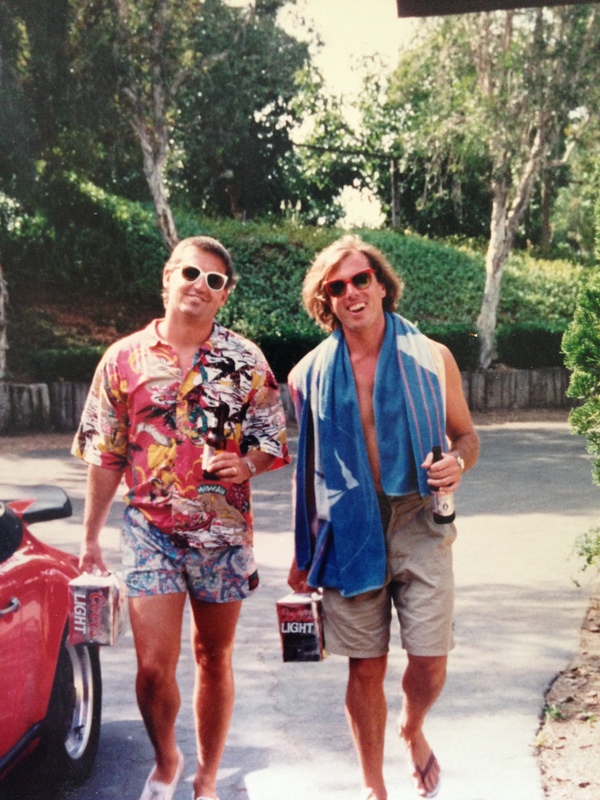 Twenty-five years ago I knew everything, now I know nothing. The other day I heard someone say something similar, truer words I’ve never heard. On Sunday we had R over for dinner. He wanted to watch the Golden Globes so he could see all the beautiful people, especially those showing cleavage. I’ve never really been a People magazine guy, nor do I think of myself as being in the mainstream. Apparently I’m not even in the creek. I had no idea who the majority of those people were. Everyone was cheering, handing out awards, and getting awards. It made me reflect upon the amazing acoustic show we saw two nights prior to the Golden Globes. Peter Case, performing in front of 52 people. 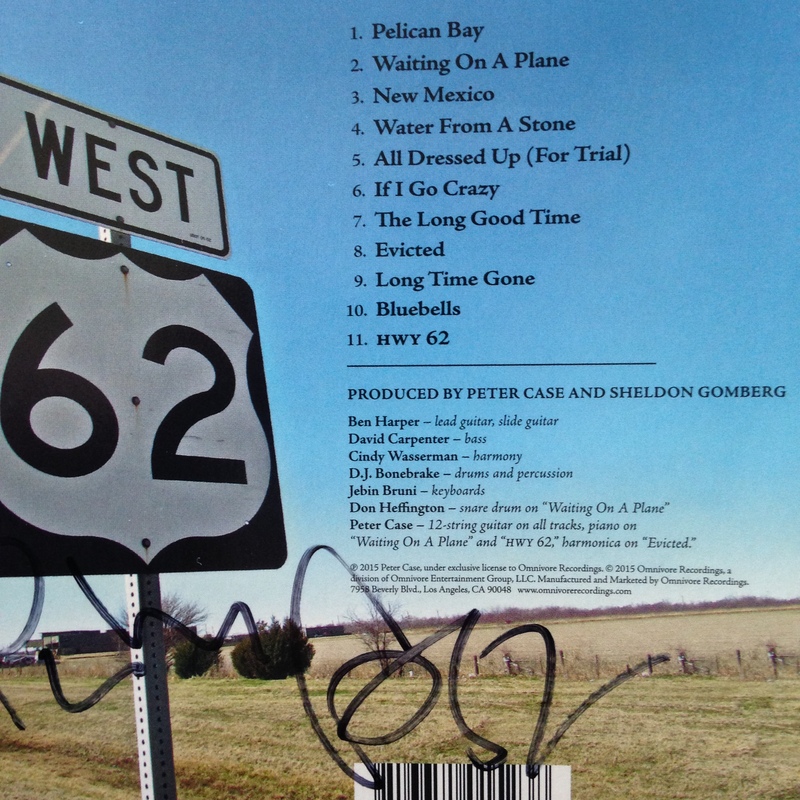 Peter is a singer songwriter that has been perfecting his craft for over 40 years. A three time Grammy nominated solo artist. 52 people…what a stark contrast. 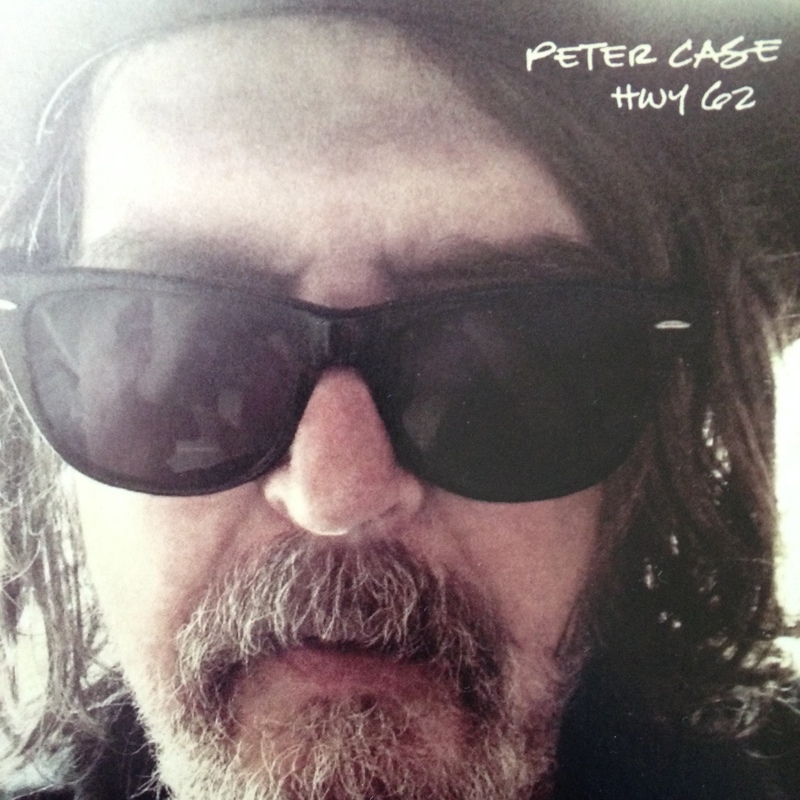 The new Peter Case album. I’m itching to get back on the road.